When you visit our relaxing office, either our Chiropractic Health Assistant or our Registered Massage Therapist will warmly welcome you. Want to save time? You may download some paperwork, including health history forms, from our website and complete them from the comfort of your home or complete them in the office. If you choose the latter, please come 15 – 20 minutes prior to your appointment. 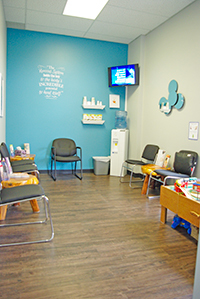 Our relaxing patient waiting area. She will also check your blood pressure and your body’s pH level using saliva testing. 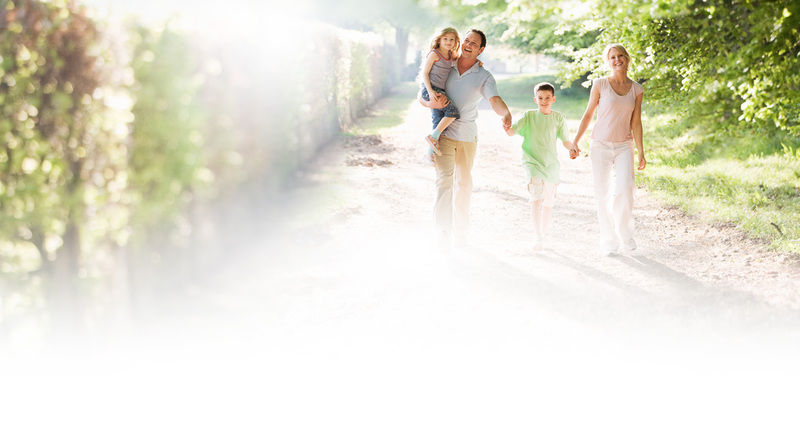 If X-rays are necessary, Dr. Sherrie will refer you to a facility that does them. Dr. Sherrie usually doesn’t adjust on the first visit as she wants to wait until she reviews everything that’s been done. Please plan to reserve 45 minutes to an hour for this visit. If you had X-rays taken, Dr. Sherrie will show you your results. She will also give you a small folder that will contain all of your results. She will review with you the results of your scans and where you have subluxations. Dr. Sherrie will explain chiropractic in more detail and what your plan of management includes. Treat yourself to natural chiropractic care! Contact us now to schedule your appointment.